On average, 705 people in the United States die each year from bicycle accidents caused by cars, trucks, and buses. Severe brain injuries, paralysis, and even death can result from these accidents. 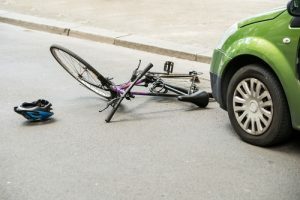 Call Thurswell Law toll-free at 1-866-354-5544 for a free consultation if you or your loved ones have been injured in a bicycle accident and need a lawyer in Detroit or anywhere in Michigan.